Home Chiropractic Spinal Health Week is Here! Spinal Health Week is here! How often do you think about your spine? Spinal health is something we often only pay attention to when we are in pain. The spine is a very important part of your body and its health can have a big impact on how well the rest of your body’s functions perform. Spinal health issues, even subtle ones, can affect your general outlook of life and overall well being. Poor spinal health can be caused by a variety of lifestyle factors such as insufficient exercise, a sedentary lifestyle, bad posture, or poor sleeping habits. 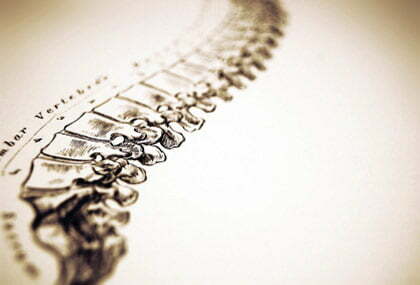 Often our daily habits could be blamed for our deteriorating health of our spine. From standing, to sitting, to lifting, to sleeping – every position you take can have an impact on your spinal health. It is very common to go about your day and not pay attention to things that may be having a detrimental effect on your spine.